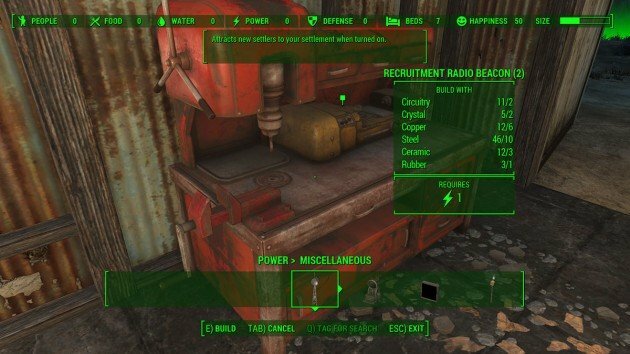 Setting a radio station was never so easy in a post-apocalyptic scenario. Learn how to complete this mission in exactly five steps. In order to gather more recruits and expand the Minutemen faction, players have to set up a radio station in the fourth mission. Despite seeming a bit difficult at first, it really isn’t. All you have to do is travel to the small village and follow the steps below. Another great adventure is awaiting you. 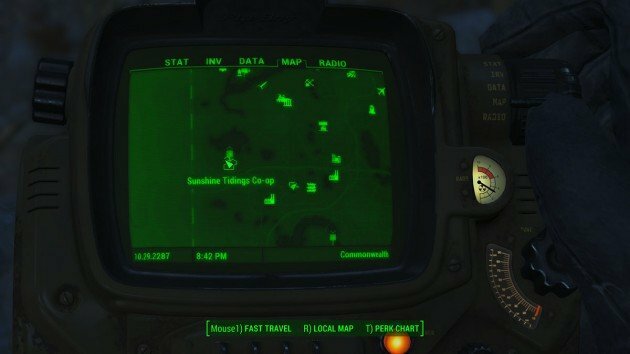 You need to head southwest of concord until you find an abandoned village up the mountains. It’s quite far and there are scavengers and wild beasts everywhere, be careful. Clean the area by searching every house. Two of them will contain ferocious ghouls. You need to kill them all to complete your mission task. Note that the locked house has medical supplies, worth getting it. 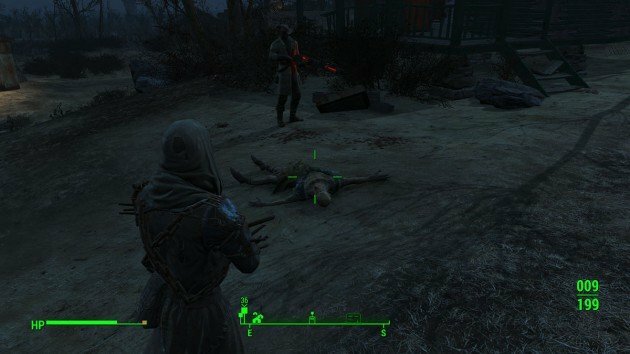 Once the killing is done, head to the crafting station (or press V). 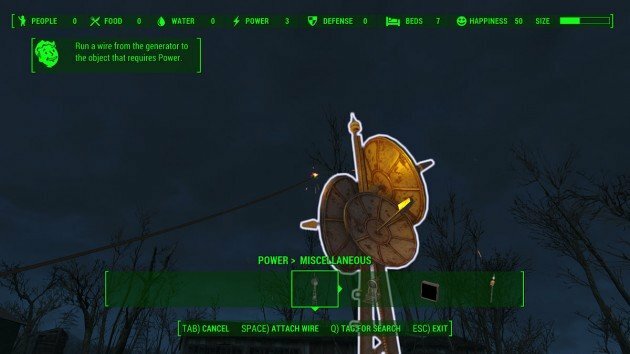 Now, build a power generator and a radio beacon. The latest can be found under Power>Miscellaneous. Place near near each other. Now, the radio station won’t work without a connection. Wire the devices by clicking space on the generator, a wire will appear. Then, connect it to the radio station. There you go, your frequency can now be set. 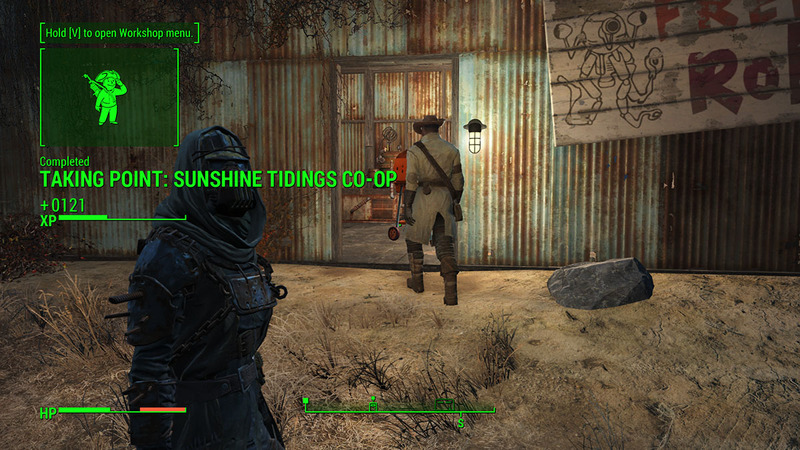 Finally, go meet Preston to complete the mission and receive the rewards. If he’s your companion at the current time just talk to him. Otherwise, return to Sanctuary and approach him. 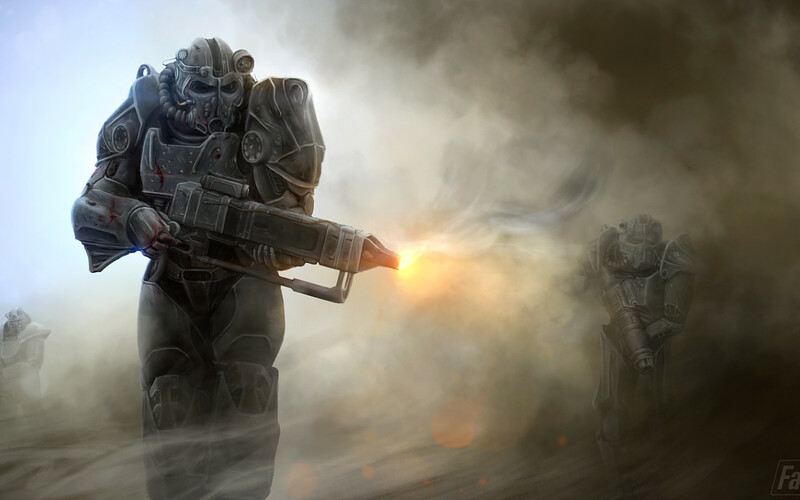 Read the next exclusive mission guide here at VgamerZ: Fallout 4 Mission Guide: Fire Support.